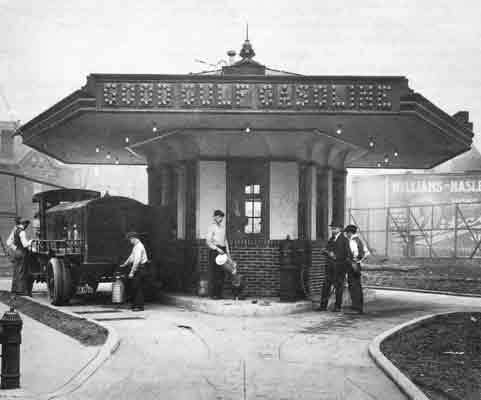 Q: Where was the first gas station? 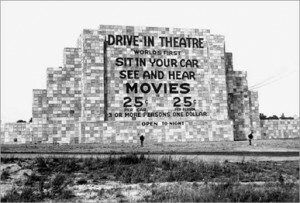 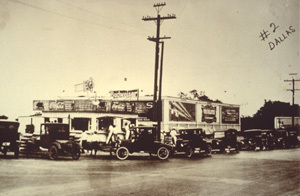 A : Oklahoma City, on July 16, 1935. A: False. 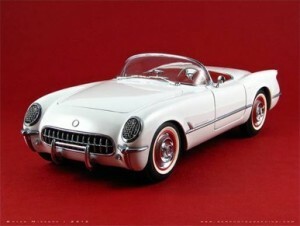 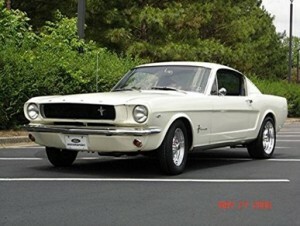 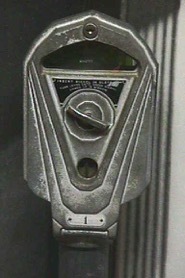 The 1953 ‘Vettes’ were available in one color, Polo White. 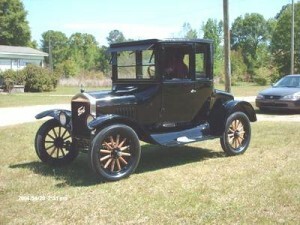 A : The 1904 Thomas Flyer, which had a removable hard top. 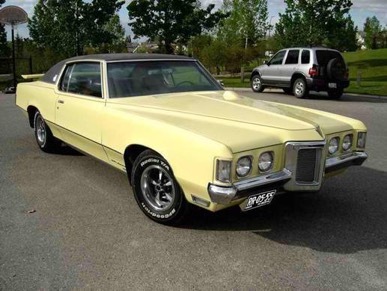 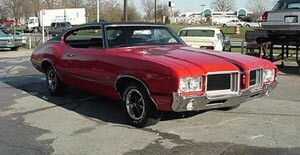 A : The 1969 Pontiac Grand Prix. 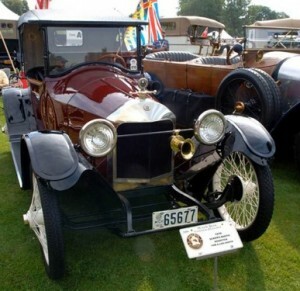 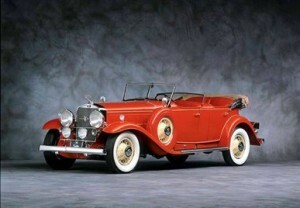 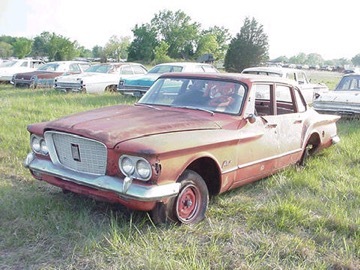 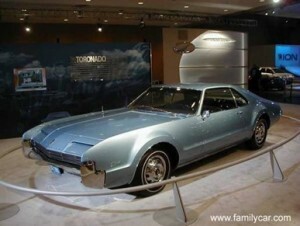 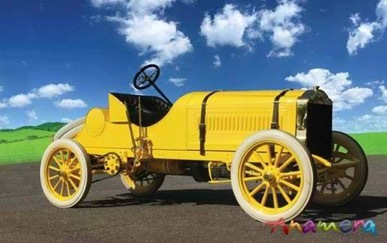 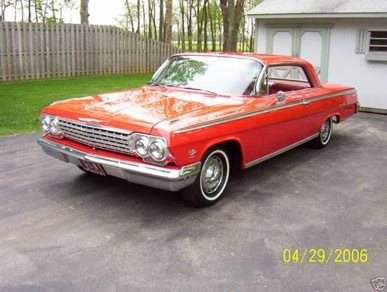 Q: What type of car had the distinction of being GM’s 100 millionth car built in the U.S? A: March 16, 1966 saw an Olds Tornado roll out of Lansing , Michigan with that honor.